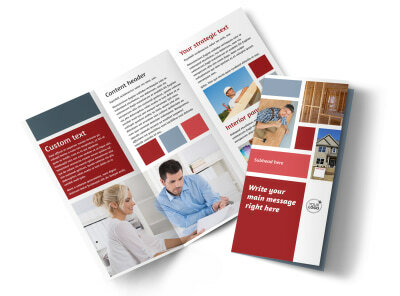 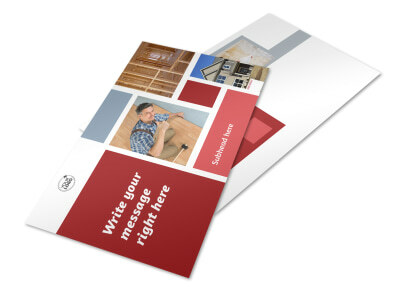 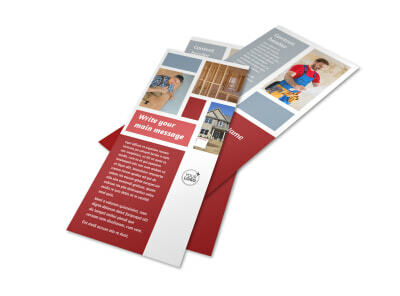 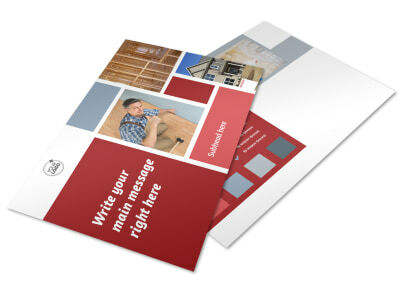 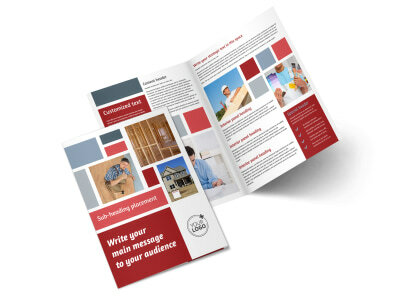 Customize our Remodeling Contractor Business Card Template and more! 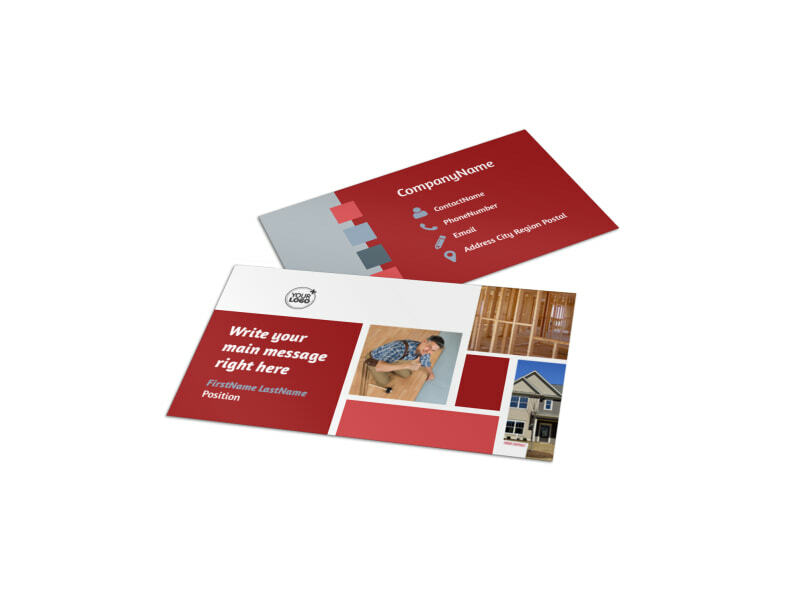 When homeowners are ready for a new look, have your contact details ready for them with remodeling contractor business cards. 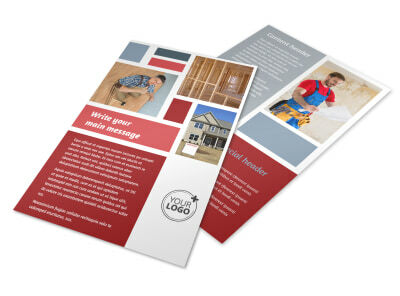 Use your choice of template to create a professional-looking calling card that includes your business' logo, slogan, tagline, and contact details, customizing elements like fonts, colors, and more. 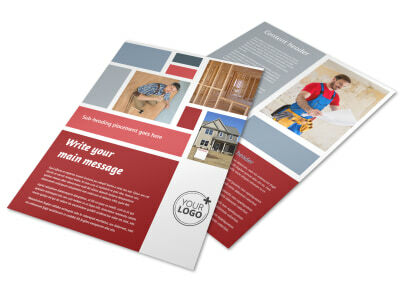 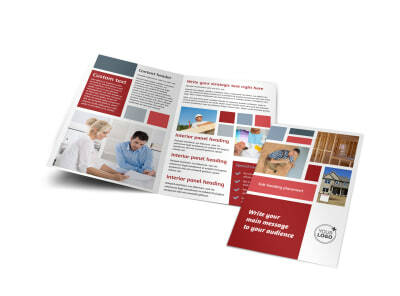 Get busy revamping your marketing plan with your custom design now.